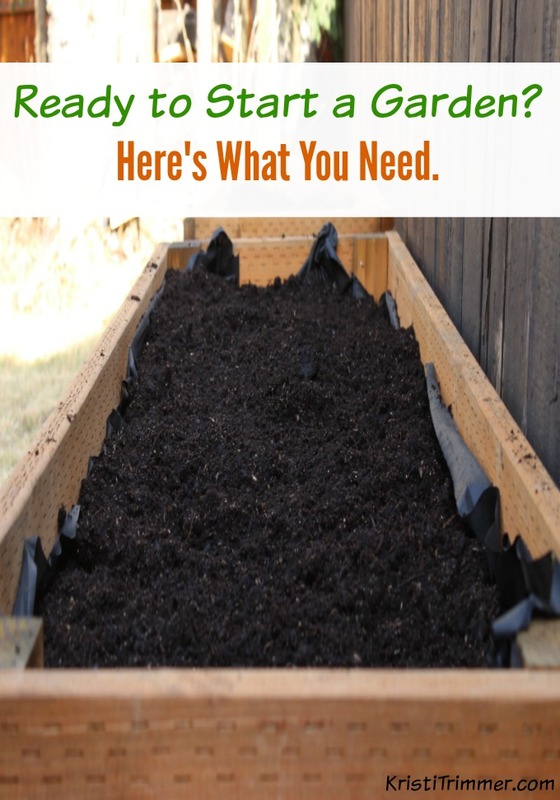 Ready to Start a Garden? Here’s What You Need. In a lot of areas in the country, the snow has melted and Spring Summer is in the air. Even here in Alaska, it is warming up and gardeners are prepping their gardens. One of my favorite things to do is to get a jump start on nature and grow plants from seeds inside. When I lived in Arizona in Zone 9, I would start seeds in late January and February and plant them out in the garden in early March. Here in Alaska, I’m in Zone 4 and learning a different way to garden. If you don’t know what zone you are in, find out here. When I used to work for a Department of Defense contractor, I needed a creative release from Corporate America. I started growing seeds on the balcony in my little apartment in Phoenix in May. Everything died. All the books said not to plant until after Mother’s Day. Well, in Phoenix, that is just too late. I went back to school and became a Master Gardener for the Low Desert and also received a degree in Horticulture. Botanical Interests is one of my fave resources for Organic Seeds. I grew up gardening with my grandmothers – one loved to plant fruit and vegetables and the other was addicted to flowers. So that’s what I tend to grow together quite a bit. I wrote over 400 gardening articles for other bloggers last year and saw my pins do great on Pinterest too! I decided that this year I would have a gardening section on my blog because I miss it so much. I will walk you through how to start your first garden, what you need, what to plant, and will answer any gardening question you have. Love these new Plant Markers! Totally cute, right? Gray Elephant Watering Can – too cute! Composting 50-Plant Garden Tower by Garden Tower Project – on my list!! « What a Difference 2 Years Makes: I might not be making millions, but I am making memories. hahaha wait, wait hahahaha. Gardening is an addiction. That’s how I became a seedaholic – I have over 300 seed packets. Oh, and tools, how many trowels does one gardener need. One if every color, of course! Seriously… I might go overboard though 🙂 But how can you *not* want that elephant watering can? Thanks for the great tips. I love to mess in the garden.